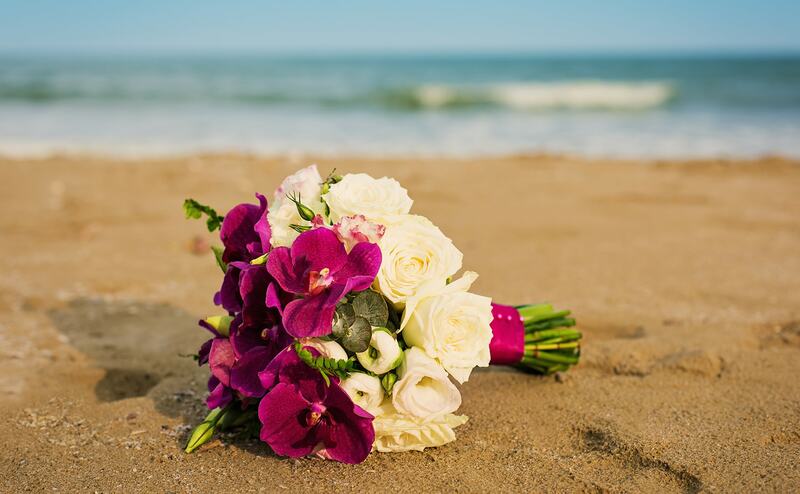 There aren’t many things that produce more beautiful memories than a beach destination wedding! Turning a wedding ceremony into a mini-vacation getaway sounds like a dream, but the reality can be a little jarring. Between the expenses (the average destination wedding is around $23,000) and coordination (Ever tried asking 100 guests to coordinate air travel to the Caribbean?) — things can quickly get overwhelming and steal the focus from the matrimonial main event. With another great Block Island summer in the books, the Island is in the midst of its annual transformation into a unique, alternative fall hotspot! Yes, the beaches and summer sun are the most popular draws in the warmer months, but Block Island really glows when things cool off here in New England. There are a ton of great autumn activities to make a November trip across the water worth thinking about. 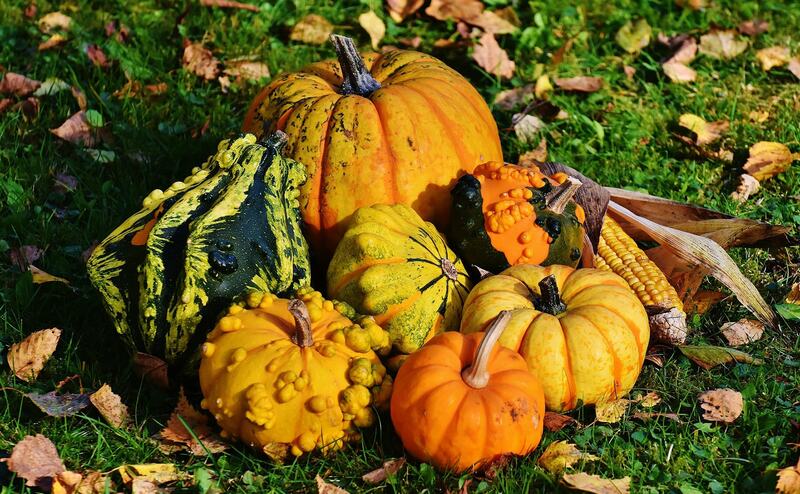 Here are just a few reasons and events to consider taking a break from the usual Thanksgiving traditions and taking part in ours! 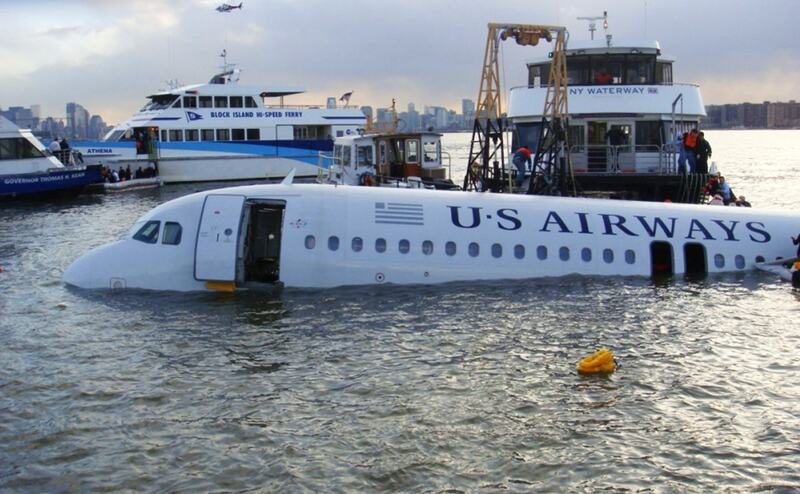 This weekend marks the worldwide release of Sully—the Clint Eastwood-directed feature film starring Tom Hanks as Captain Chesley “Sully” Sullenberger that retells the story of Flight 1549 and “The Miracle on the Hudson.” The film has opened to favorable reviews from audiences and critics, praised for its passionate take on the national story. Eastwood, along with the cast, does an amazing job capturing the heroism surrounding the events of January 15th, 2009, and the after effects like media rounds and an intense investigation.